Creates two rows of letter or legal size filing in one drawer/shelf of 36" files, or two drawers of 30" files. Four rails per pack. 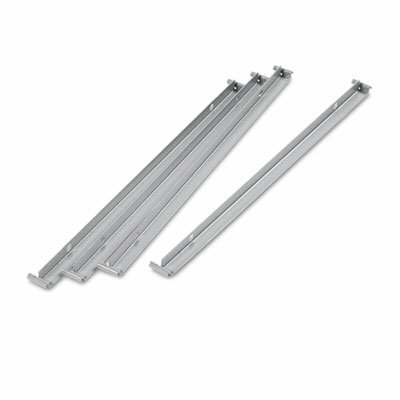 Creates two rows of letter or legal size filing in one drawer/shelf of 36" files, or two drawers of 30" files.